Proline Floors is an Australian owned and operated family business in Kurnell, with over 50 years experience in the flooring industry.We are Australia’s Leading flooring distributor with products covering engineered hardwood, laminate flooring, bamboo flooring and luxury vinyl. Our products are sold in over 300 retail stores throughout Australia. 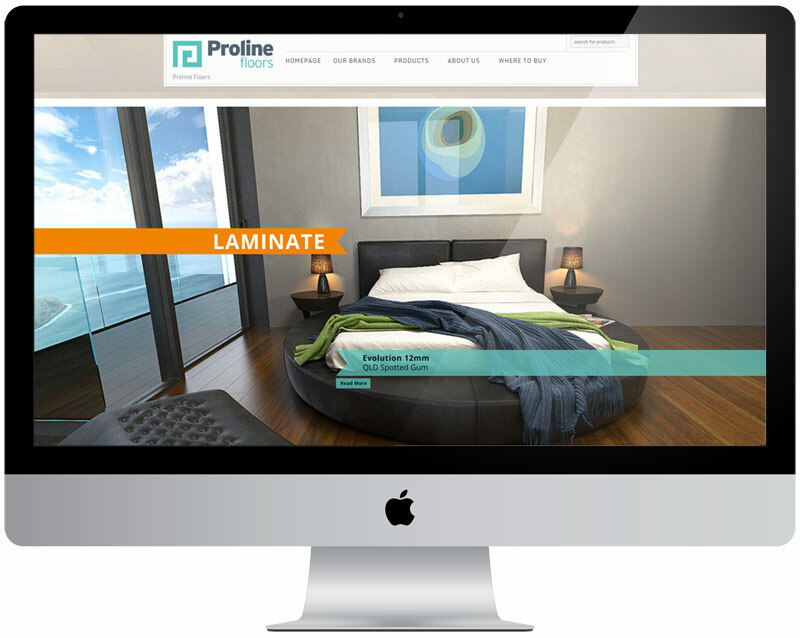 Proline wanted a website that they could edit themselves so we used the WordPress platform and created a responsive template which they edit and create pages themselves.